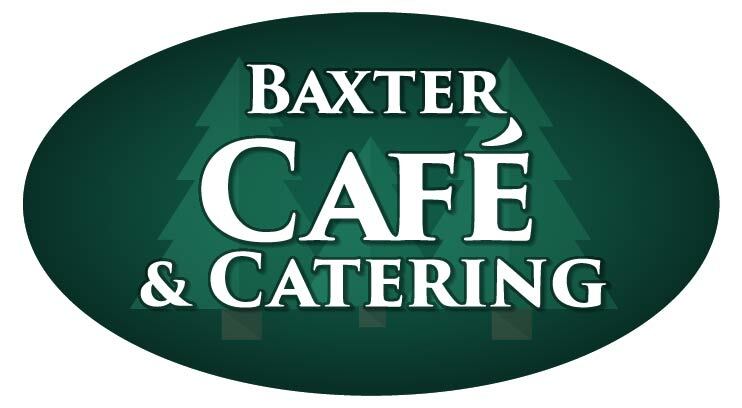 At the Baxter Cafe we have a great selection of Classic Dinners. We roast whole turkeys and use the drippings for our scratch made gravy! 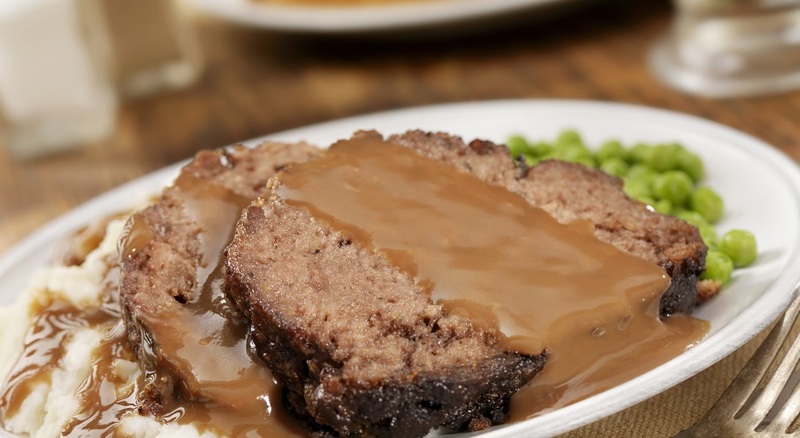 We use that gravy to top our incredible dinners like our Country Fried Steak, The Extra Special Meatloaf, and the crowd favorite the Roast Turkey Dinner. For more dinner options be sure to check out our other Menu Items!